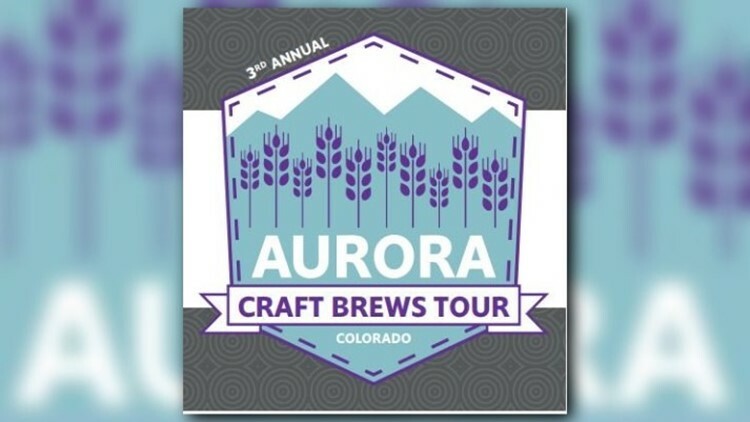 Aurora — Take a tour of Aurora’s brewery scene this summer and get rewarded with a prize courtesy Aurora Public Libraries. To start, pick up a passport at any Aurora Library Public Location or download one here. Then, visit any of the participating breweries and purchase a pint to receive a stamp. The tours runs from May 1 to October 31. Prizes can be redeemed at all Aurora Public Library locations through November 7 (while supplies last). Cheluna Brewing Company, 2501 Dallas St.
Comrade Brewing Company, 7667 E. Iliff Ave.
Dry Dock Brewing Company, 15120 E. Hampden Ave. and 2801 Tower Road. Peak to Peak Taproom, 16701 E. Iliff Ave. 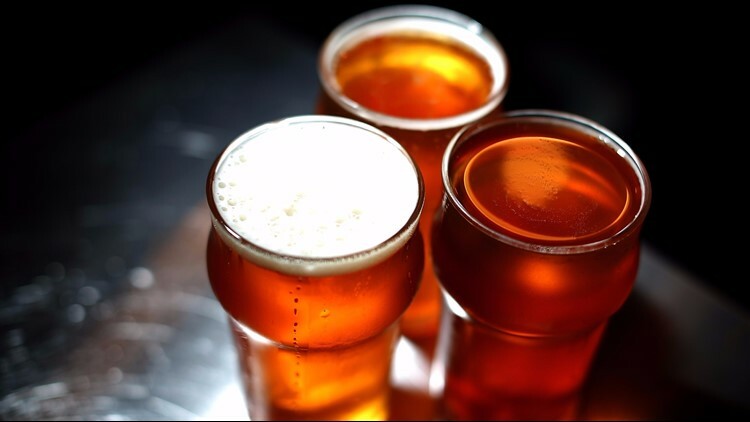 In addition to the tour, some of the breweries are putting on special events throughout the summer– like Disney Trivia at Launch Pad on May 16, Craft Night at Peak to Peak on May 21 and Book Scene at Cheluna on June 10. Organizers say during the first two summers, more than 1,200 people completed the tour and more than 5,000 have picked up passports. “It has been exciting to see this many people engaged on our tour for the last couple of years,” said Megan Ellis, outreach and programming coordinator for the Aurora Public Library.